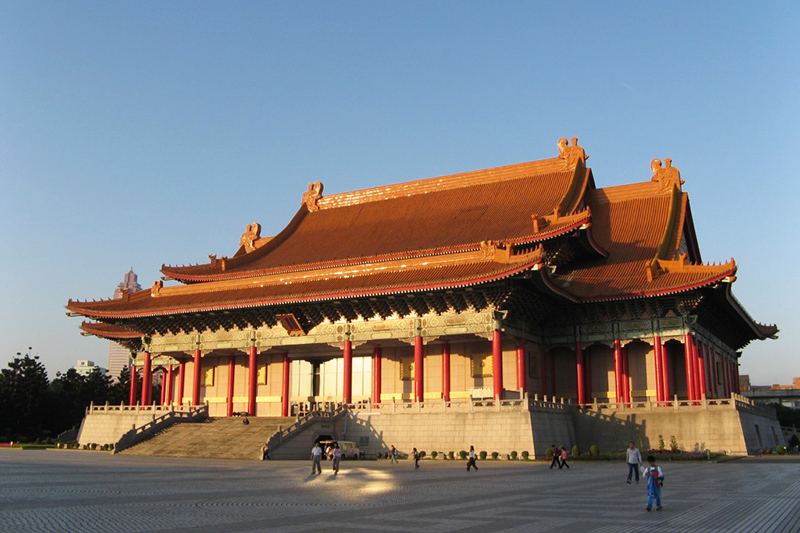 TaTaoCheng in Taipei city became the most prosperous material distribution center after 1860. TaTaoCheng preserved many traditional buildings including Taiwanese-style, Western-style, Baroque-style and modern architecture, also many shops still trading well here for more than a century. TaTaoCheng pier has transformed from a transport dock for tea and fabrics to a popular place to go for families, many activities are held here during summer around the river bank. Chandi Chowk is an Arab architectural style bazaar street Located in Old Delhi. The market began from the descendants of Genghis Khan from the Mongolian Empire, and it is still the oldest street in Delhi. 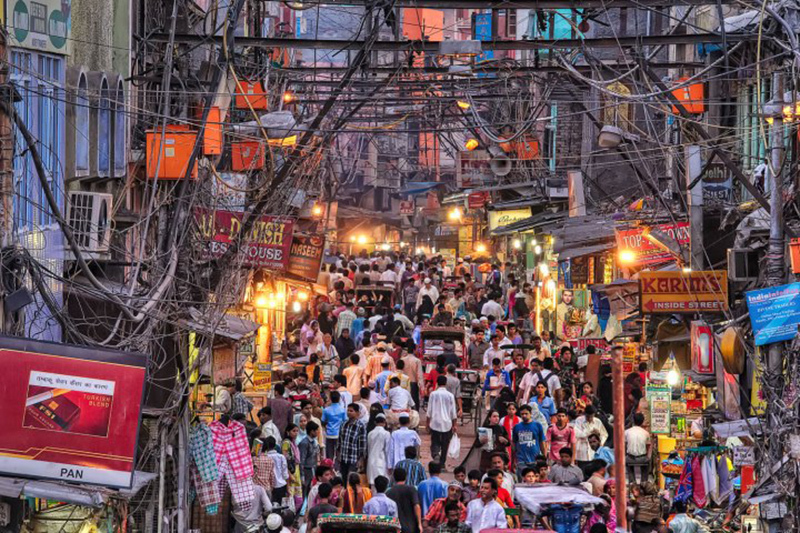 Today, Chandni Chowk has developed into the largest goods trading market in South Asia. 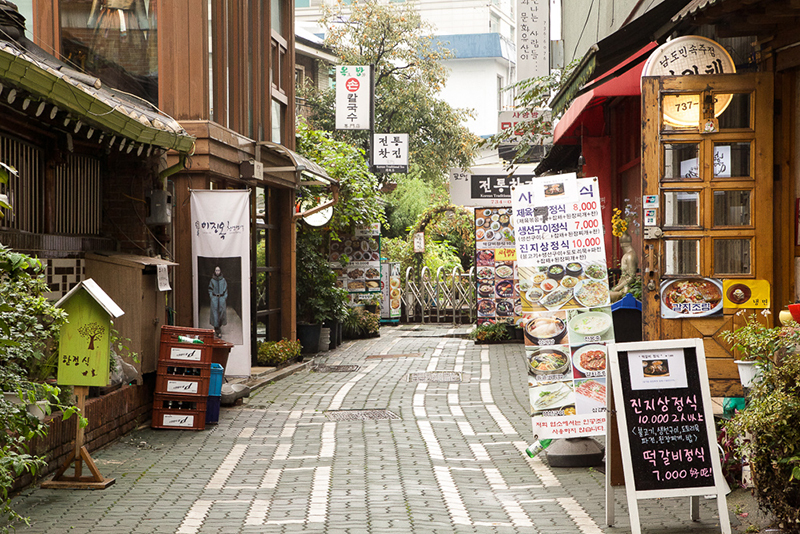 Insadong was the residential area of government officials and nobles during Joseon Dynesty. In the latter part of the Japanese occupation of Korea, many declined nobles traded items from their families for money and many antique shops was emerged because during the time. 41% of the antique shops in Korea are operating in area and Insadong has come the trading street for cultural commodity. "All roads lead to Rome", as the founder of the empire, the Roman’s greatest achievement of the Millennium is the historic streets. 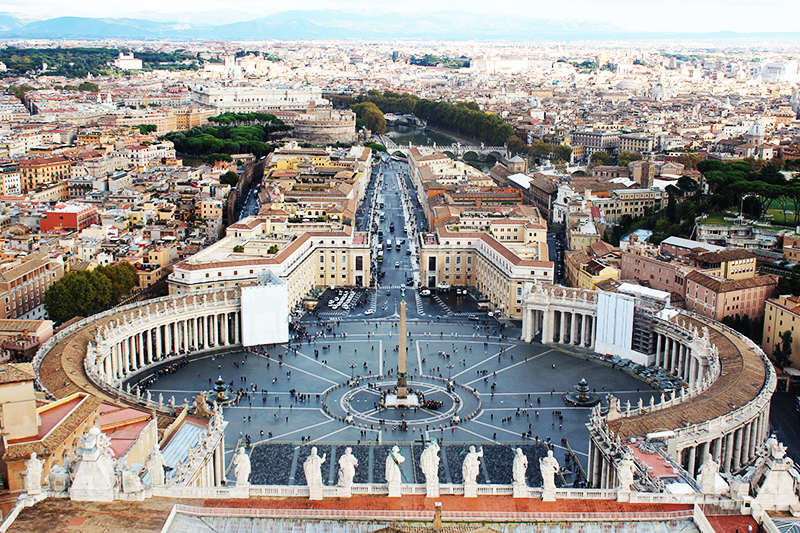 The street begins from St Peter's Square at the Vatican in the 16th century, the biggest feature in these streets was using “Sampietrini” formed by lava to laid the public pathway and squares. Chiang Khan is a quiet small village next to the Mekong River. 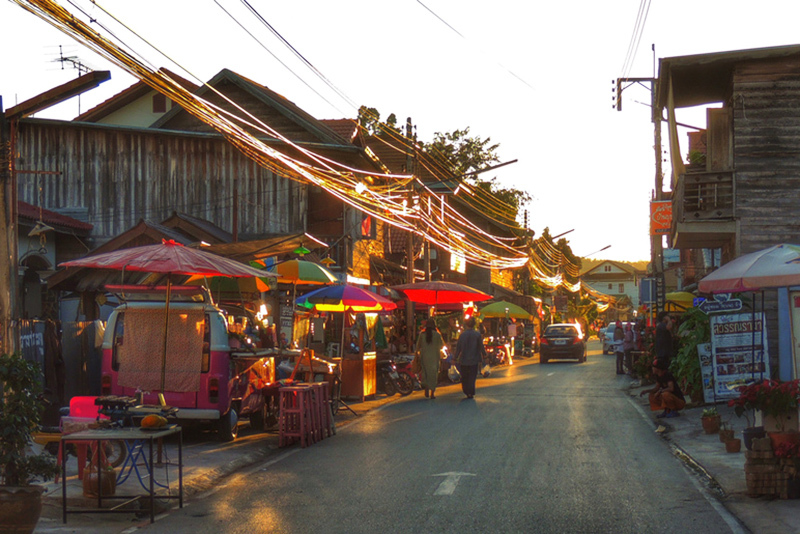 The village residents are friendly and many century-old Thai style wooden buildings was retained. Some wooden houses have converted into coffee shops and B&B for the domestic tourists under government’s request. 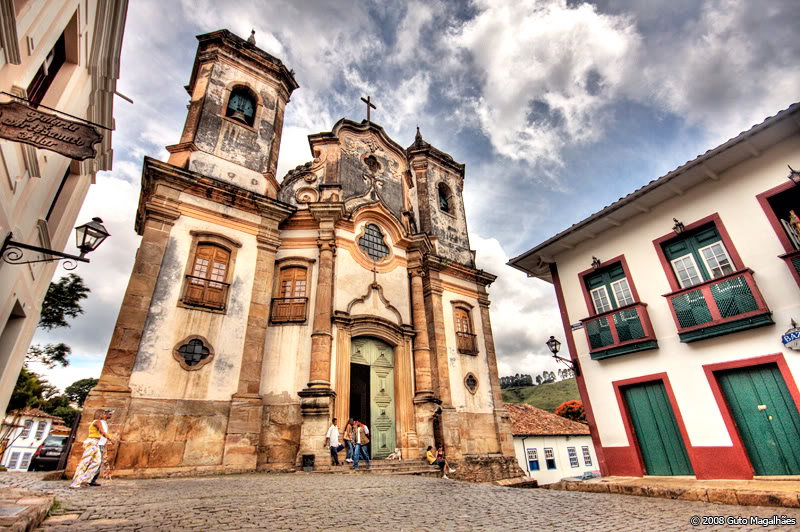 Ouro Preto is a heritage town, the old road run through the historic city are not very large. Many shops, restaurants and B&Bs are open along the city roads, visitors can travel these old streets by foot or horse carriage to understand this historical city. We have introduced 7 historical old streets around the world, how many of them have you visited? We would like to recommend TaTaoCheng in Taipei City, it combined the characteristics of the mysterious Oriental and Western cultures nostalgia. Visitors can spend whole day here to walk around the old streets and feel the historical elegance and the birth of new creations. 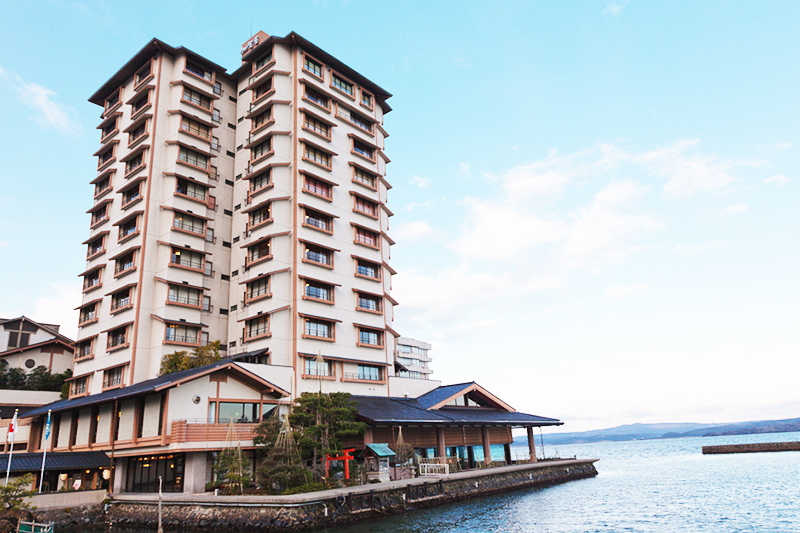 Many renovated old houses and new creative stores are recently opened in the area, but the unique atmosphere of traditional business and temples in this district is really worth to pay a visit.